Millions of Americans get their water supply from residential wells. More and more households are aware of the environmental pollution and try to find ways to reduce their impact on helping the environment. Switching off from city well to well water is an alternative and we see many more households choosing this option. One of the advantages would be to keep enjoying use of water during periods of drought. Well drilling is a science and specialized skill. Although it might seem easy to dig a hole in your garden, you might not know how deep to go. Getting this wrong could cause a leak or problems with your pump resulting in more expensive than initially planned. Well drilling requires knowledge in different areas such as hydrology, geology, making calculations and knowing about modeling which are specific technical skills acquired through education and training. Professional drillers are trained and licensed. Many regulations apply to private wells. Therefore you should hire only licensed well drillers. At Hydro Solutions our drillers have extensive experience in advising customers and meeting their needs in the best way possible. 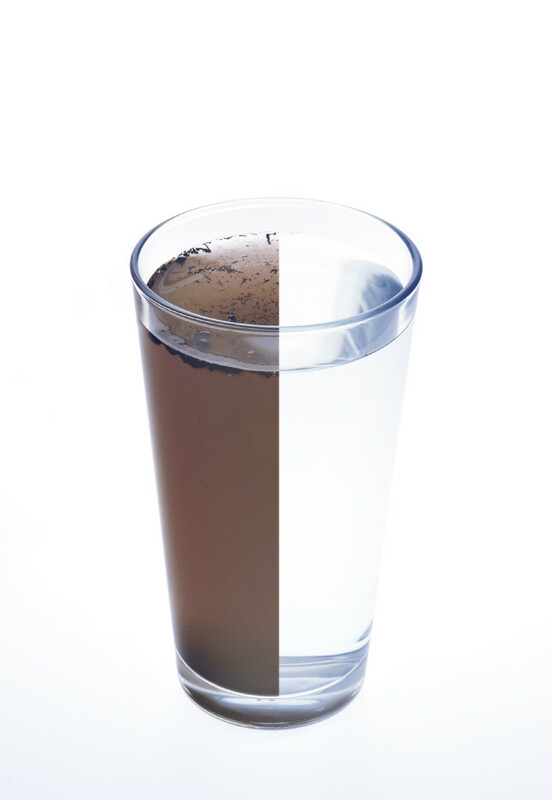 Whether it is for drinking water or not, our specialists can carry all necessary bacteria tests. Their advice will provide a comprehensive assessment on the most appropriate systems along with which water treatment and water purification to include. They will always bear in mind affordable and return on investment options. Ready to get your well water? Please contact us to find out more about our well drilling services. In addition to well drilling services, Hydro Solutions offers water treatment services which include installation and maintenance or repair or water purification systems and softeners. To learn more about our different services, feel free to contact us today.